Blog posts : "battlefield 1"
To say Battlefield 1 was a huge success is a major understatement. Most of us had a blast with the first two expansions, but now more details have come forward about the Battlefield 1 Turning Tides expansion that is starting December 2017. 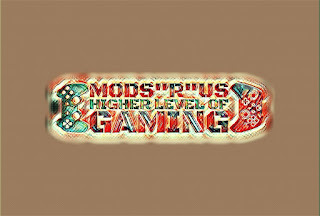 Now we are moving into PS4 and Xbox One territory so you know that our modded PS4 controllers, modded Xbox One controllers and modded PC controllers are going to give you a big advantage over this game! 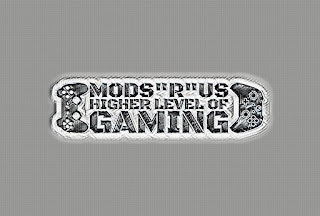 In our history of Battlefield series today we are looking at a game that our modded PS4 controllers, modded Xbox One controllers and modded PC controllers are tailor made for!